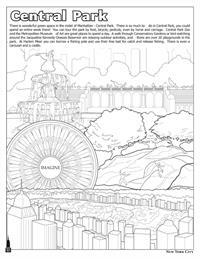 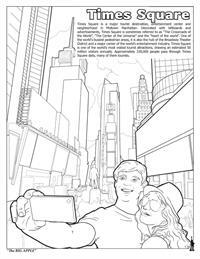 This Coloring in New York City 'The Big Apple' Coloring Book is designed to be a fun, educational activity book to help children and visitors learn all about the great city and the attractions! 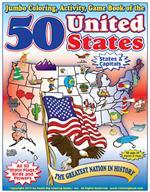 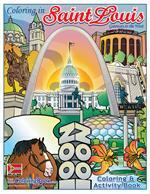 This 32-page book is used as a teaching and learning tool. 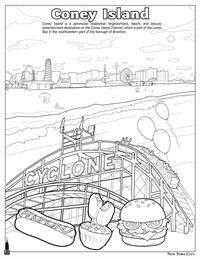 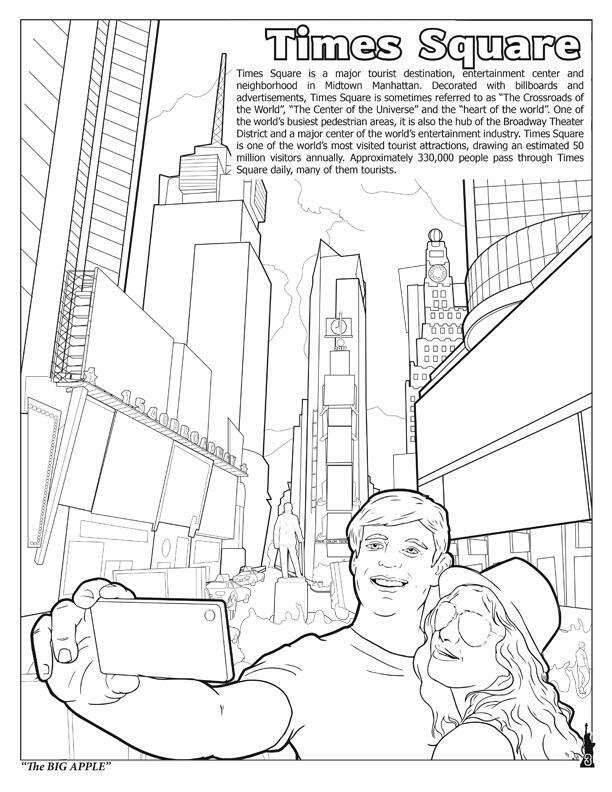 Really Big Coloring Books® Inc. is excited to produce the Coloring in New York City Coloring & Activity Book (8.5” x 11”). 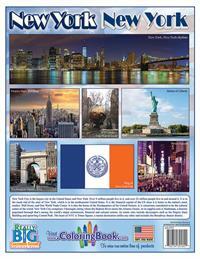 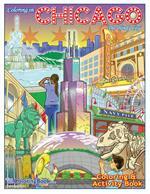 This 32 page book was made to showcase the world known attractions around the city of New York. 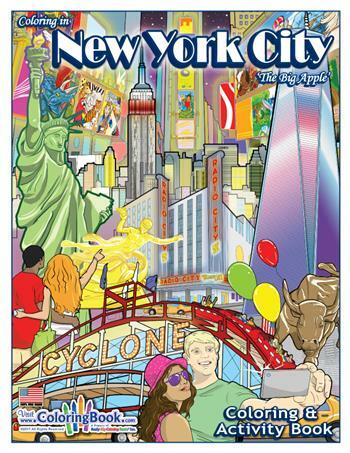 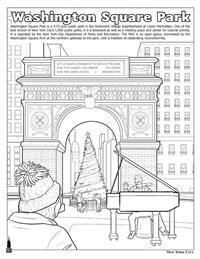 Approved by teachers and educators, this coloring and activity book is a great gift for any student or classroom that is learning about the city of New York, New York and interesting facts about each individual attraction. 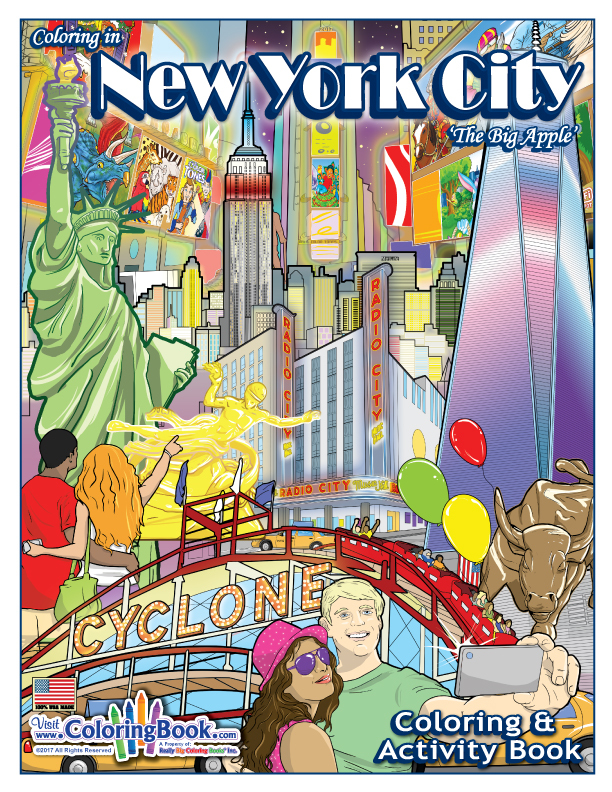 Get a copy for your group, school or student today! 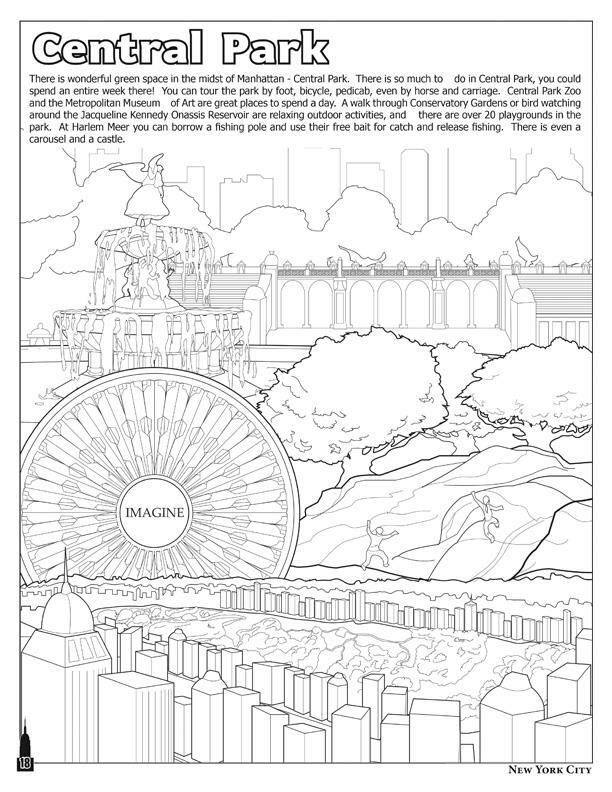 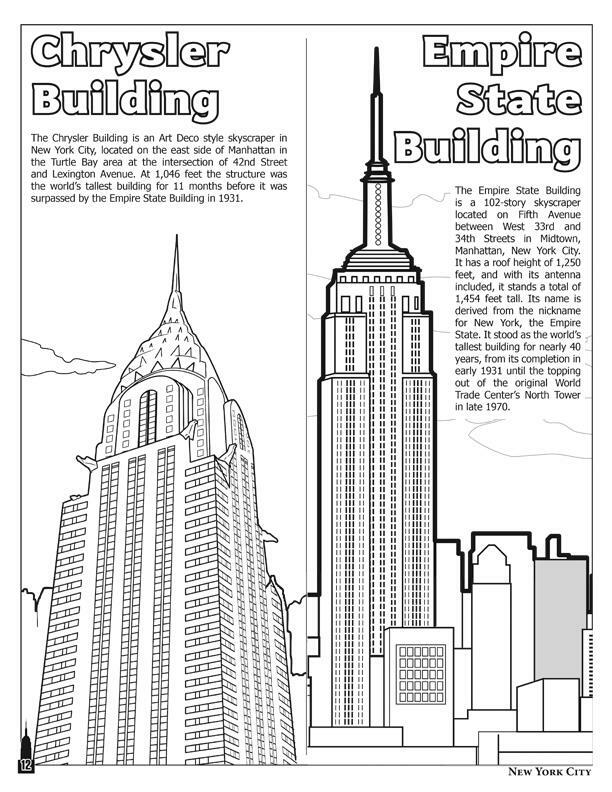 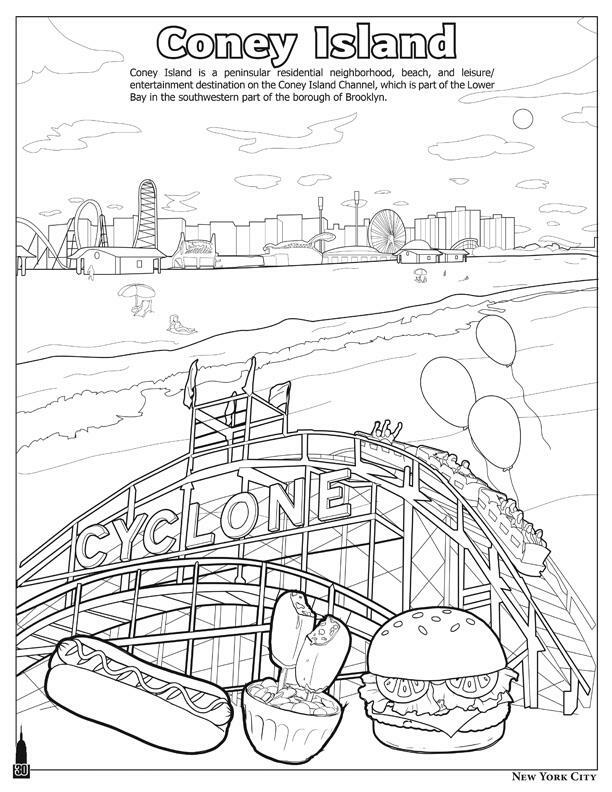 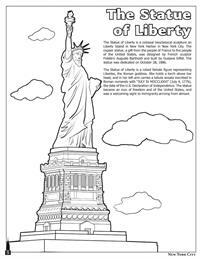 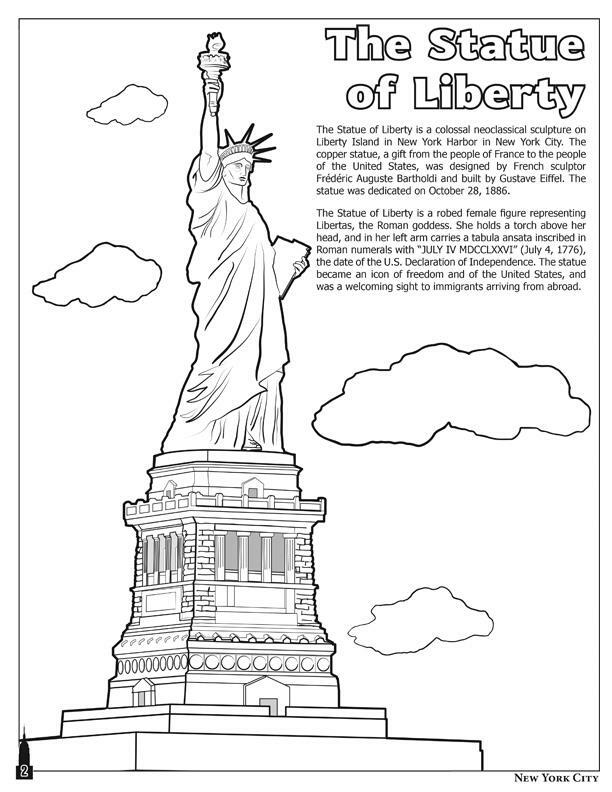 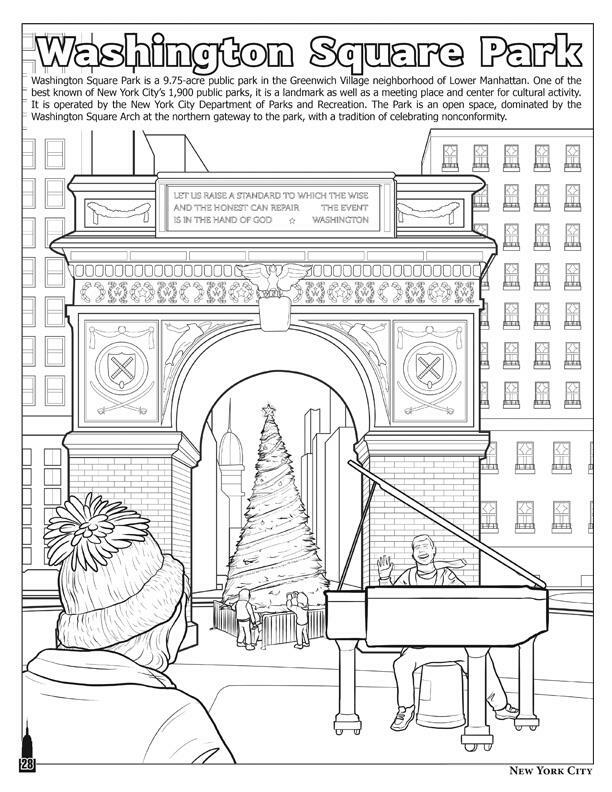 Coloring Book Includes: Times Square, Brooklyn Bridge, Statue of Liberty, Central Park, Empire State Building, Ellis Island, New York Public Library, Metropolitan Museum of Art, Rockefeller Center, St. Patrick's Cathedral, Apollo Theater, Yankee Stadium, Madison Square Garden, Washington Square Park, Battery Park and many many more! 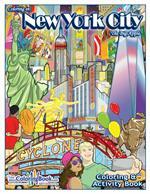 Order by the dozen to resell in your shop! Great to sell to tourist to show them the highlights of New York City! 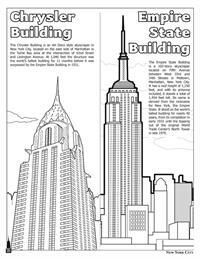 Wholesale Quantity pricing is to the right.